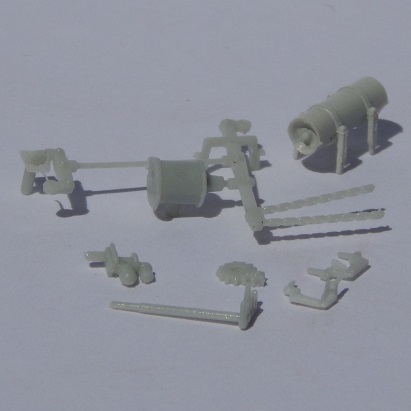 This pack contains everything you need to super detail the brake rigging on your rollingstock fleet. 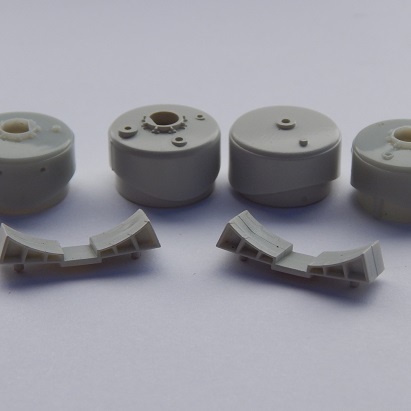 This pack contains four domes with different valve placing positions as well as two cradles to hold the tank. 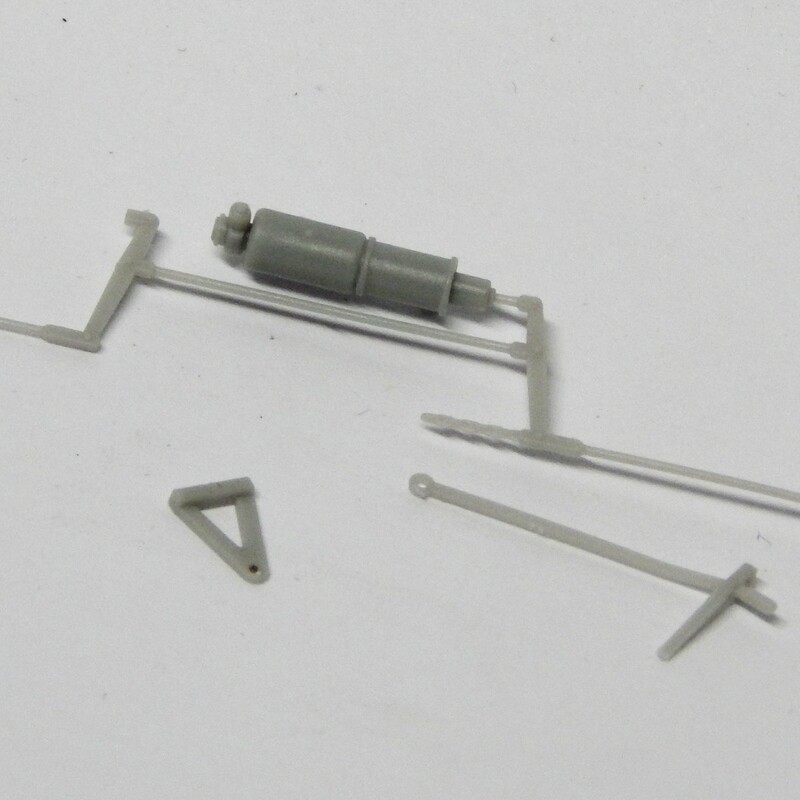 This pack contains six injection molded (ABS/Styrene) tank ends. 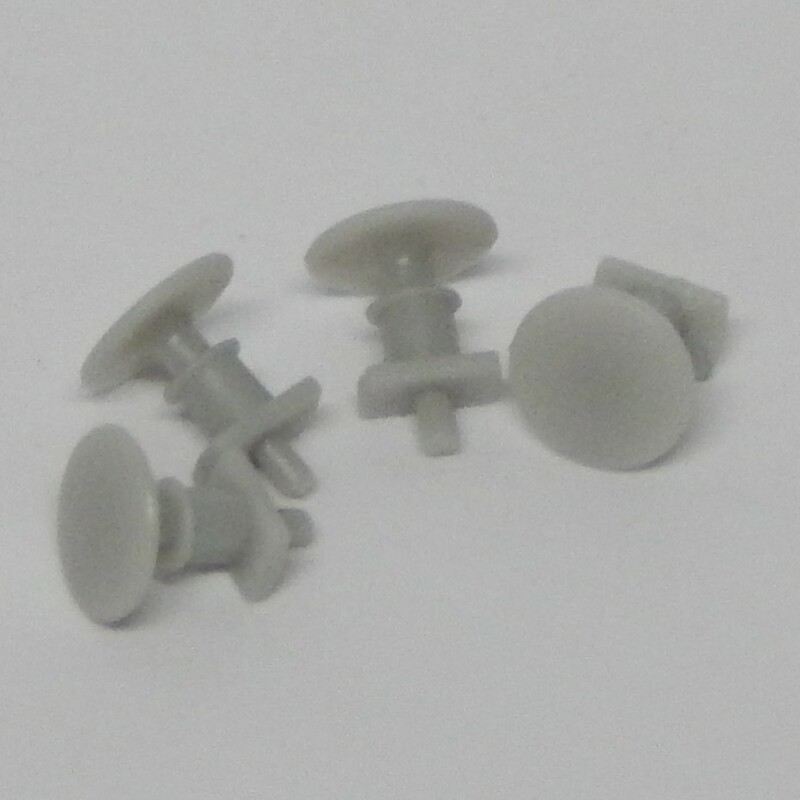 These ends are designed to fit a 26mm diameter tank. 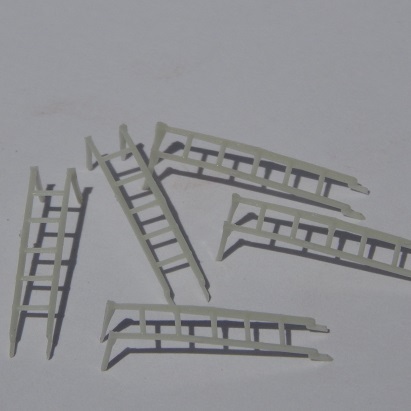 This pack contains five high quality, injection molded (ABS/Styrene) Ladders. 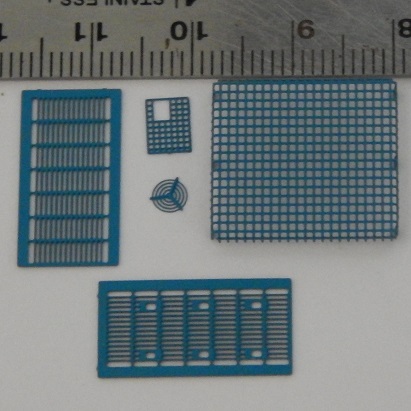 This pack contains the COMPLETE set of grills for the 1720 class. 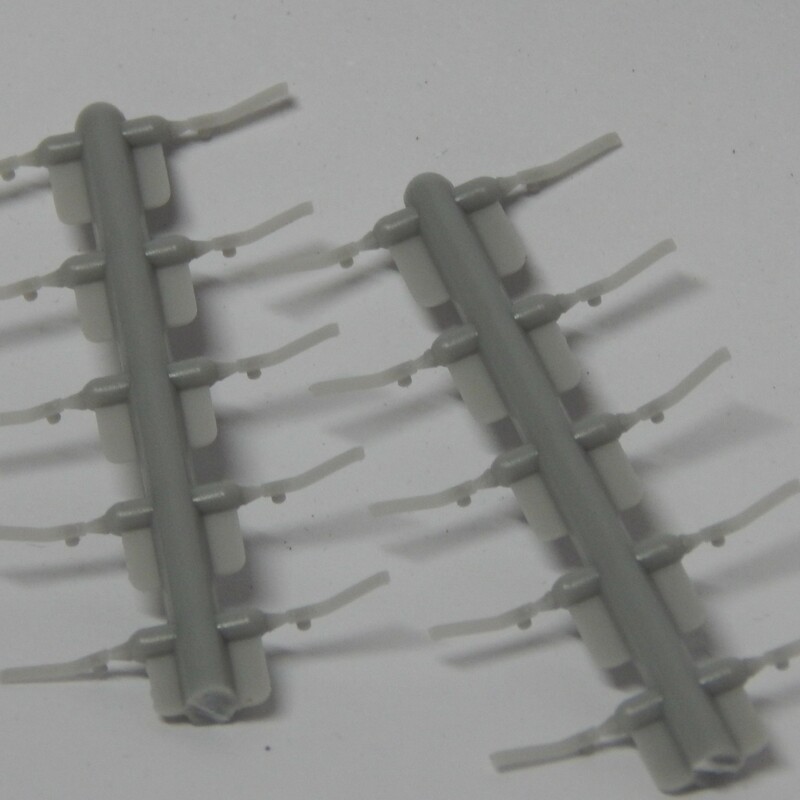 Pair of Injection Molded Acetyl handrails to suit all Clyde locomotives. 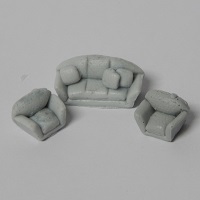 Cast Polyurethane Lounge room set. 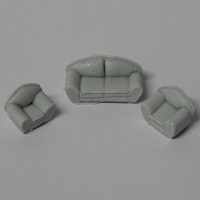 Set includes a three seater sofa and two single seaters. 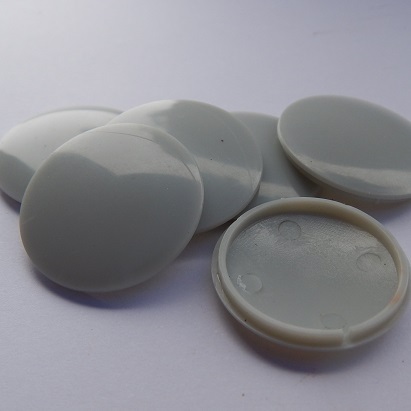 Pack of 12 accurate Modern Freight Buffers. 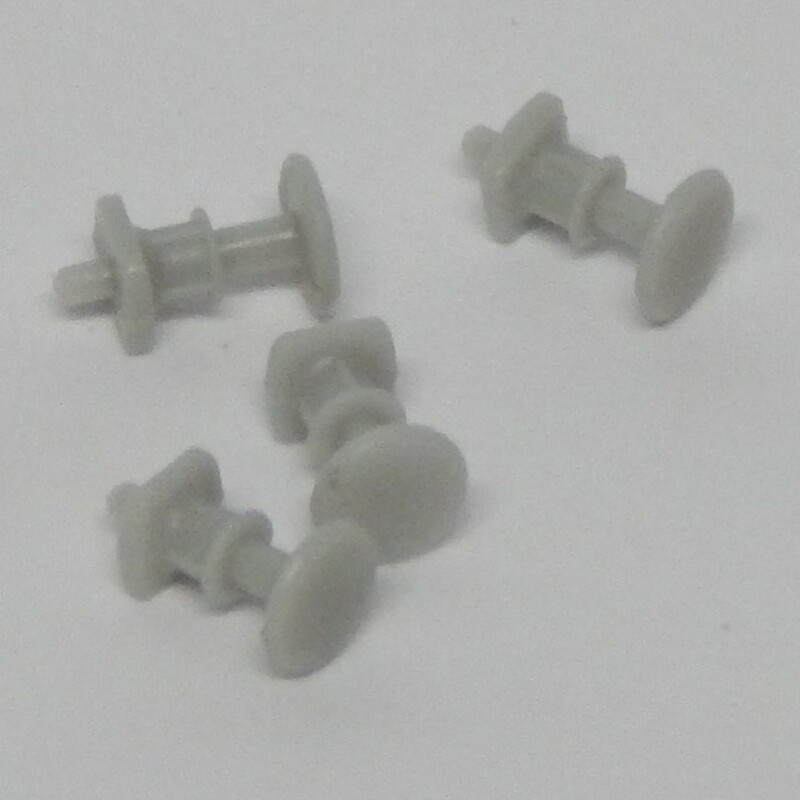 Pack of 12 accurate Early Freight Buffers. 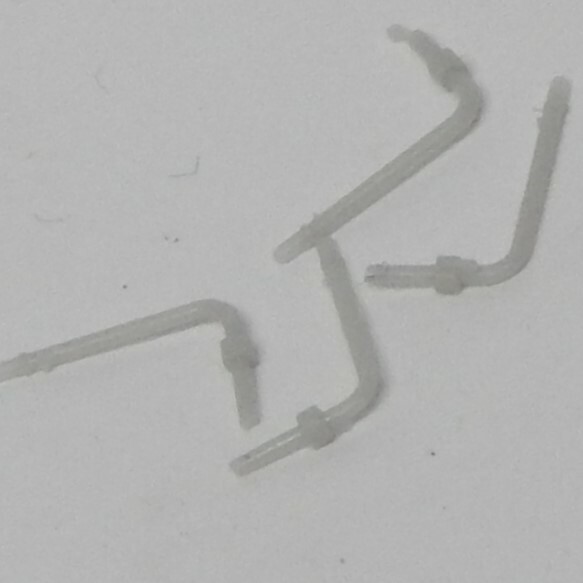 12 pack of ultra fine Air Hoses. 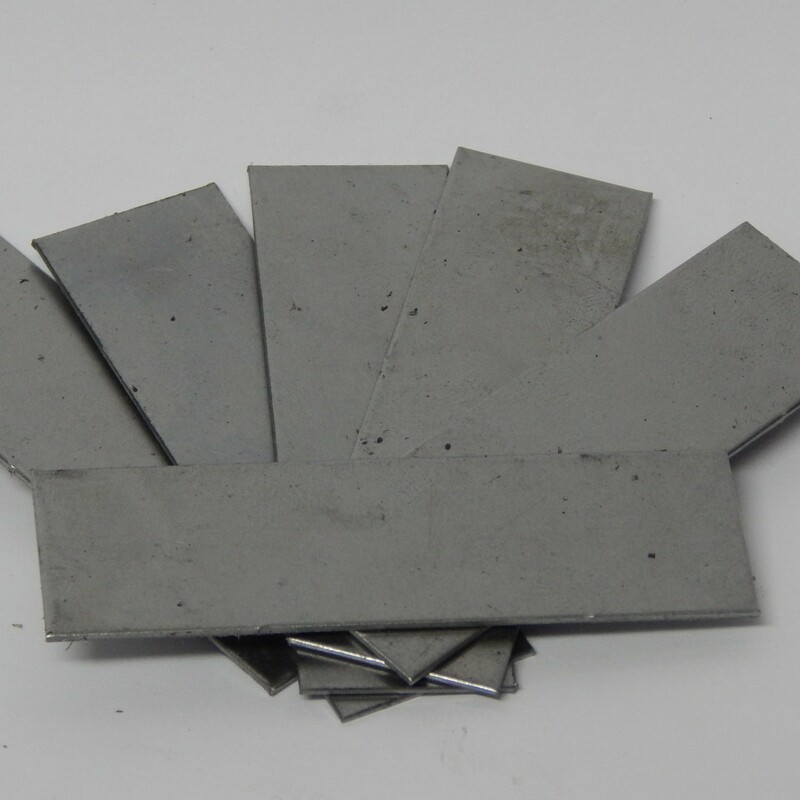 These wagon weights packs consist of 6 16 gram weights to add to your rollingstock.